Banner Engineering’s newest addition to the popular QS18 Series product family is an electronic adjustable field background suppression sensor with barrel mount. Electronic adjustment provides a more robust optical design by eliminating moving parts, such as lenses. The industry standard housing provides simple and consistent installation and bracket standardization. Adjust Background Suppression Limits Electronically: The new QS18 uses a photodiode array that allows sensing ranges to be adjusted with a potentiometer or remotely via IO-Link. The array replaces traditional mechanical lenses for more robust sensing in high-vibration applications. 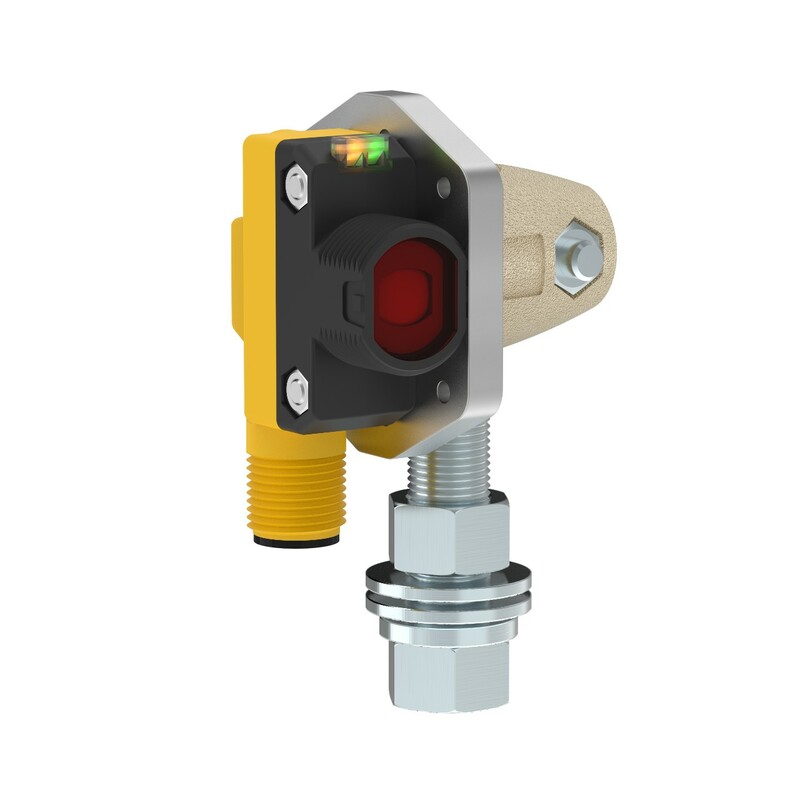 Standard Housing: The QS18 electronic adjustable field sensor uses industry-standard barrel mount housing for easy installation into new or existing applications. IO-Link Compatible: IO-Link communication allows operators to remotely teach the setpoint and lock the potentiometer for added flexibility and ease of use. Two Different Versions for Best Application Performance: The new sensors come in both a 250 mm maximum range model and a 120 mm maximum range model. 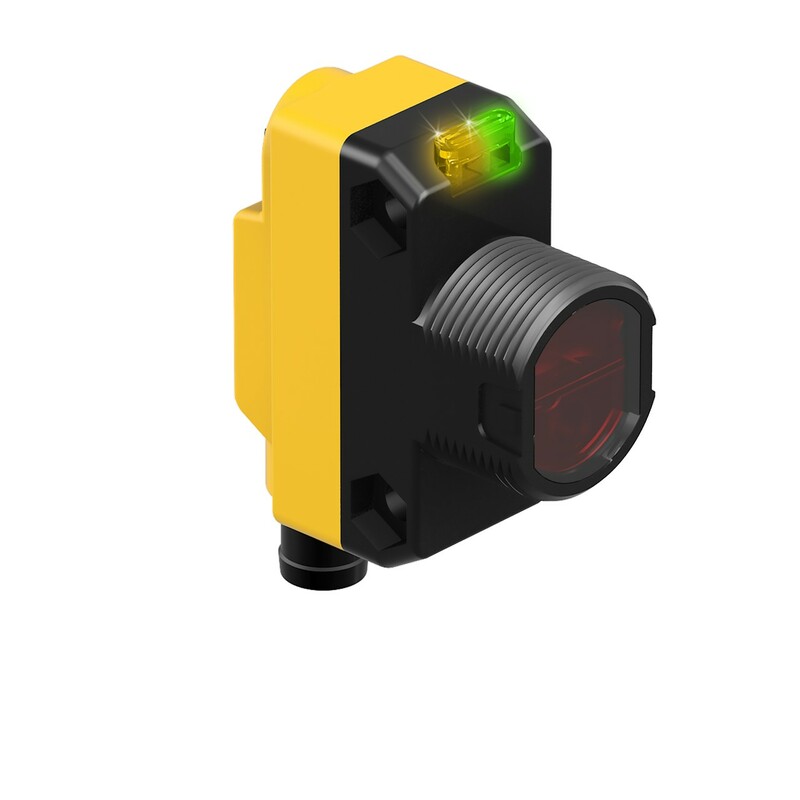 The QS18 electronic adjustable field photoelectric sensor reliably detect packaging, labels, boxes, material handling applications, automotive applications, and more.